While waiting at the airport in Barcelona for my wife to arrive, I’m trying to channel everything that happened in the last 5 days. 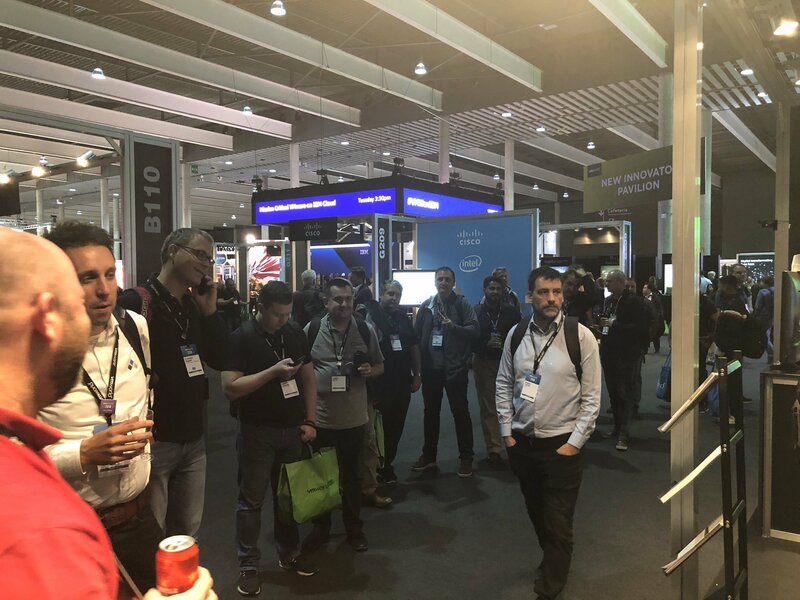 VMworld 2018 in Barcelona just ended and since the very first VMware event I visited (Partner Exchange 2012, PEX, in Las Vegas), the way I experience those events is changing. Visiting PEX 2012 had a primary goal; I was solely there to learn about new technologies (such as the first version of the vCenter Appliance). 6 years later, at VMworld 2018, that primary focus towards education has shifted. 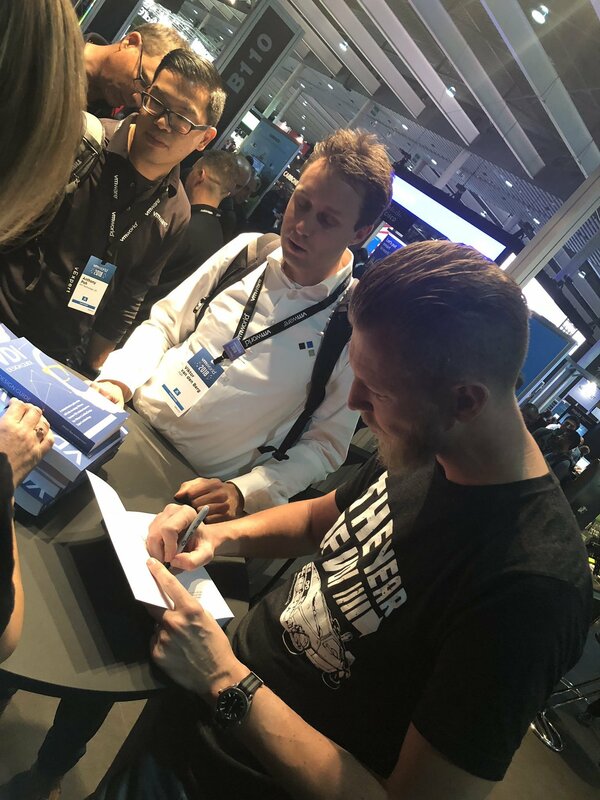 In this post, I like to explain how I experienced the biggest virtualization event in EMEA. 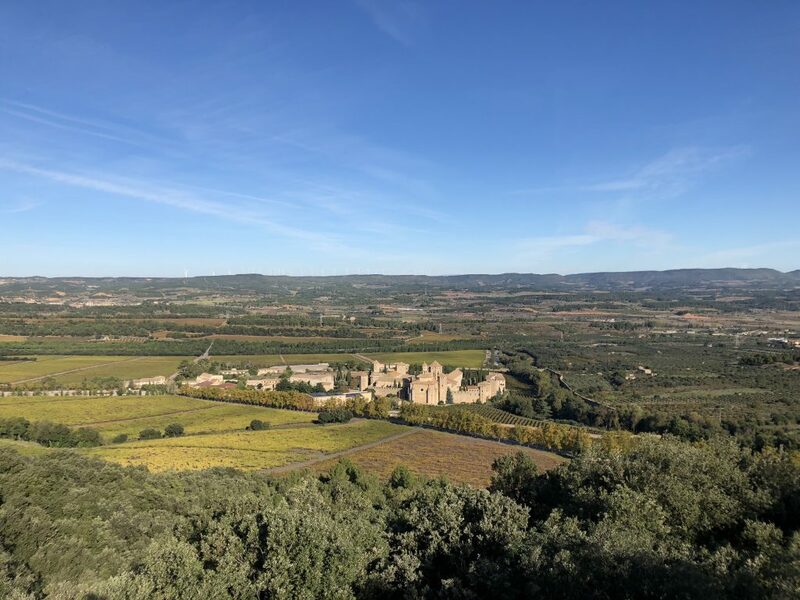 The Saturday prior the VMworld, I flew in to relax a bit and clear my head before everything would start. 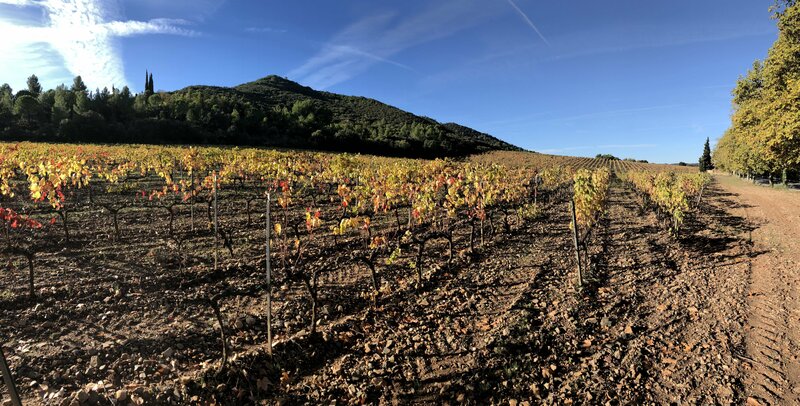 I did a hike with 2 of my colleagues in the Priorat area near Barcelona. This way of preparing for an intense week is something I really liked and will certainly do again next year. Up to this year, the first day at VMworld was known as Partner Exchange and contained technical sessions (next to partner related stuff). Since this year, PEX has made place for Partner Forum, but this is mainly focussed on sales enablement. 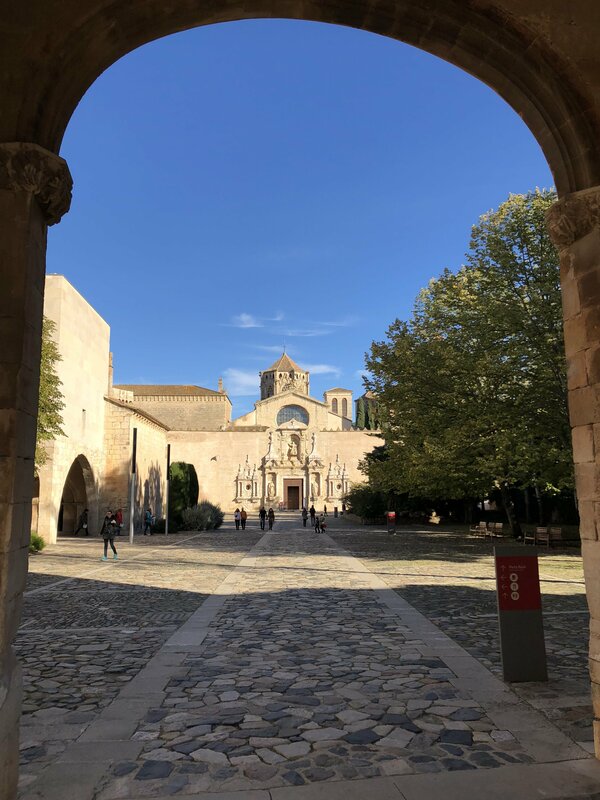 Although many considered it to be a loss to the event, I found it a perfect way to arrange a couple of meetings with product managers and have the first customer meetings. 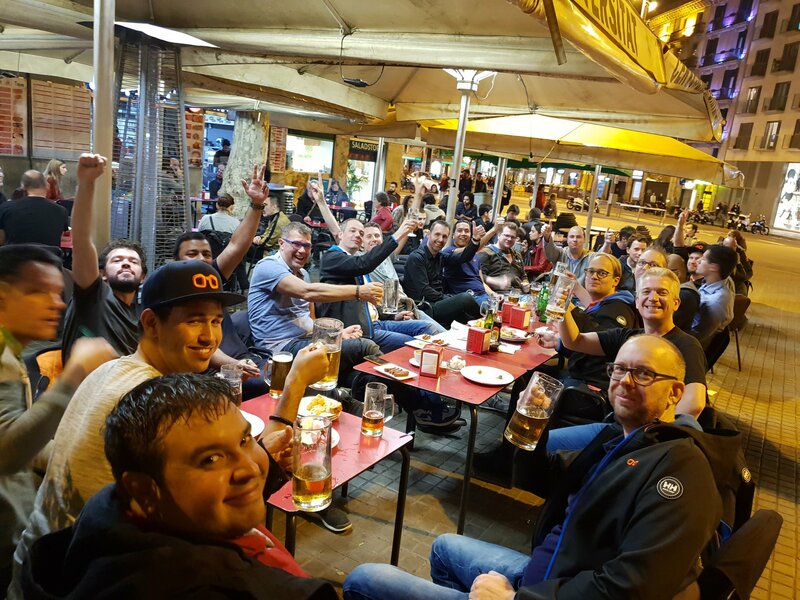 The day ended with an EMEA EUC network event where I met with some new people in the EUC space. Tuesday basically felt like EUC day to me. 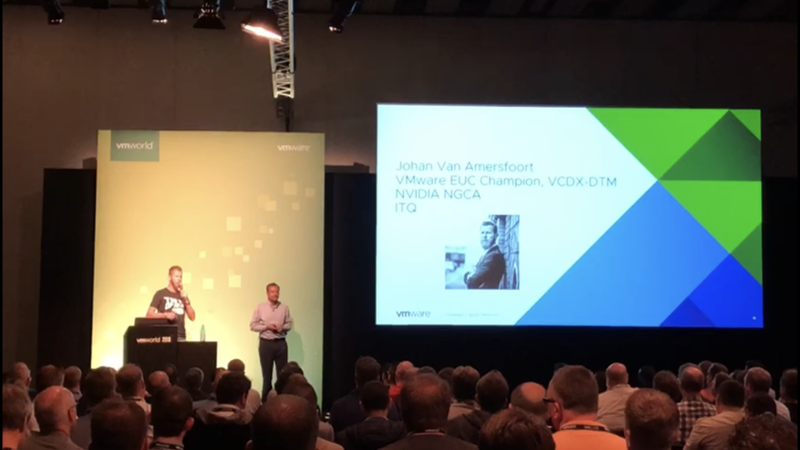 I had a breakout session on Blast Extreme and vGPU, together with Kiran Rao (director EUC at VMware) and Erik Bohnhorst (performance engineer at NVIDIA) to talk about my experiences as een EUC architect. My friends at NVIDIA made it possible for some lucky people to get a signed copy of the VDI Design Guide and a meet and greet. Like it Vegas, it was a lot of fun to do and gave me the abiilty to meet fellow VDI enthusiasts. 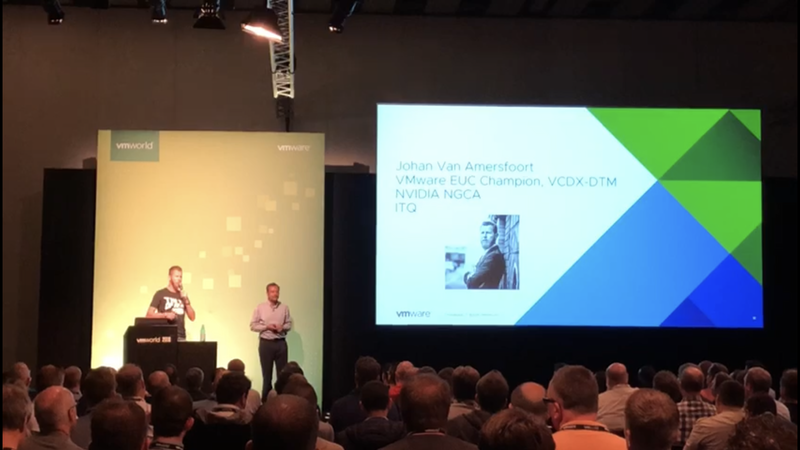 VMworld is becoming an event where EUC gets a bigger stage and I believe innitiatives like this help grow the popularity. Like in Vegas, Brian Madden hosted and organized an EUC Community event on which he wanted to give the community the opportunity to share their knowledge while having some Catalan cuisine and beers I presented the same session in Vegas, but due to a time constraint of the event, I had the finish off early. 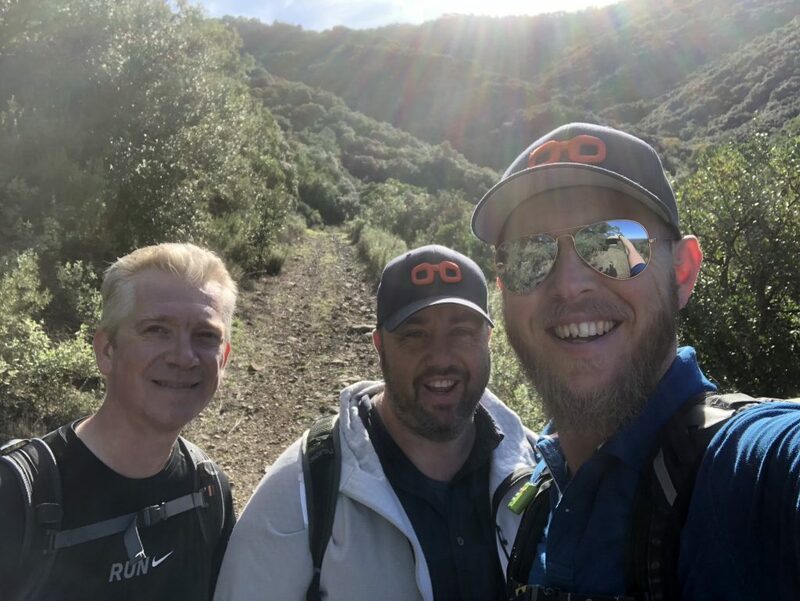 Nevertheless, I really like the initiative and hope that Brian and VMware will continue to organize it as it was a great success! On Wednesday, it’s tradition to party at the VMworld Fest. After the Kaiser Chiefs in 2017, it felt like a challenge for VMware to top that. 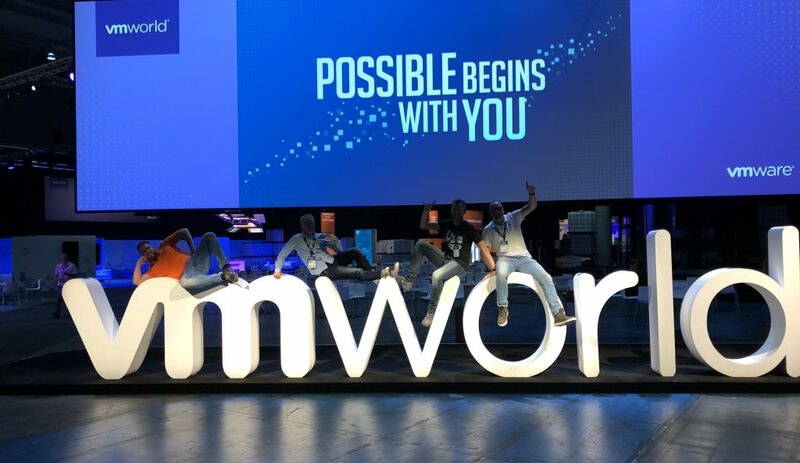 A big shout out to the VMworld people as they did a great job. 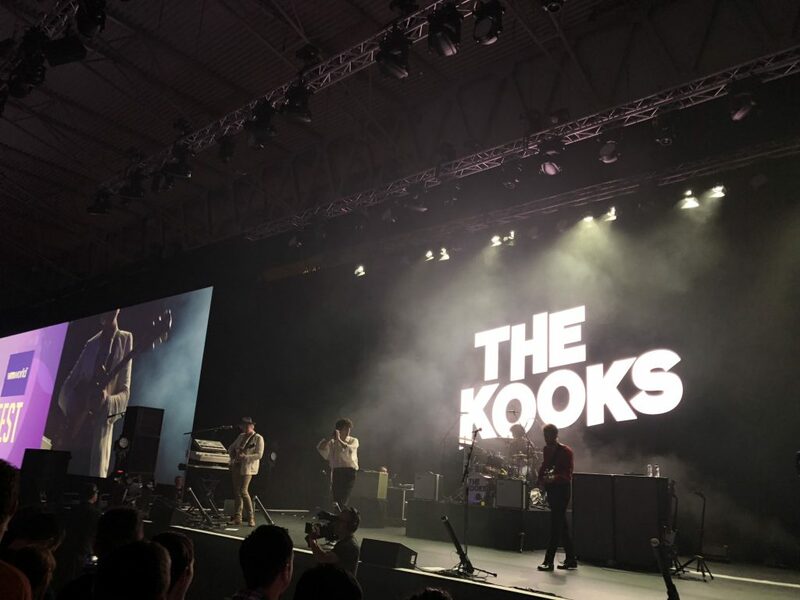 The Rolling Stones cover band and The Kooks as main act were the right artists to give the audience a party to never forget! We topped off the night with an afterparty with the ITQ crew and made this VMworld one to never forget. 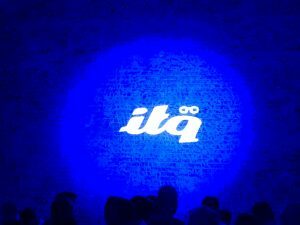 I would like to thank the whole ITQ family for another epic edtion of VMworld. I feel very gratefull that I can be part of such an awesome team. 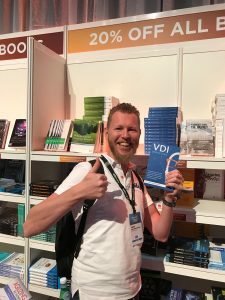 The post Review of VMworld 2018 in Barcelona appeared first on vHojan.nl.